Dr. Joe Xing is the Director of Artificial Intelligence for autonomous driving at Borgward R&D Silicon Valley, where he is in charge of the R&D on artificial intelligence for self-driving car technologies. Dr. Xing is an exceptional scientist, and AI researcher and an experimentalist who always believe in data and experimental results. Previously, he was an engineering physicist and staff scientist at Stanford, where he worked at the SLAC National Accelerator Laboratory developing and managing an in-house software system for data analysis, machine learning, sensor and detector read-out, and big data, and a staff data scientist at NIO USA, where he focused on developing state-of-the-art deep learning and reinforcement learning algorithms for autonomous driving vehicles. 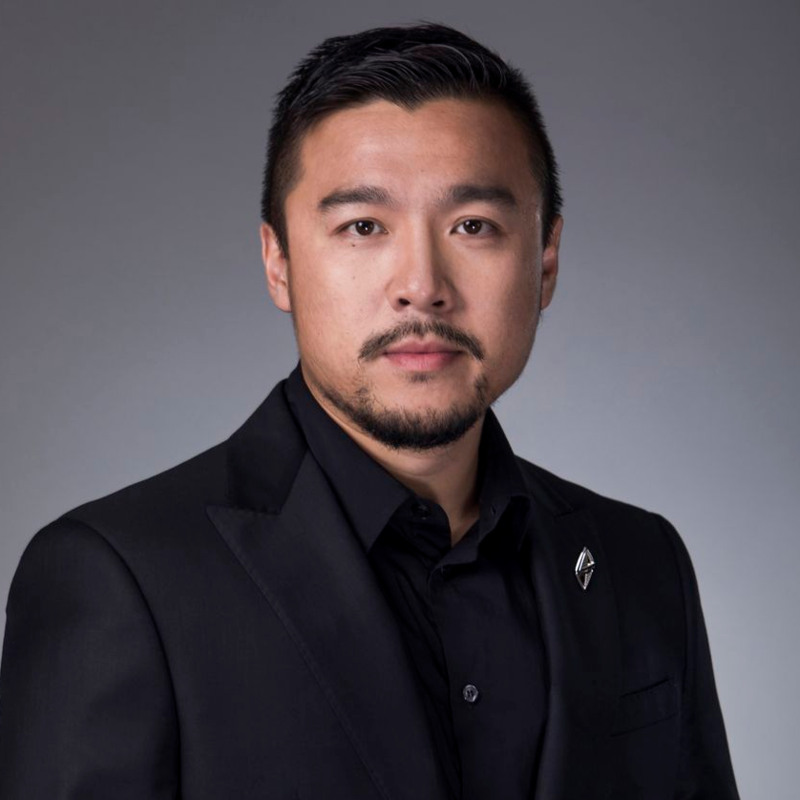 As an innovative entrepreneur, Dr. Xing founded his own startup company, Athena Robotics, and served as the CTO in charge of full stack of self-driving car software technologies, including perception, prediction, simulation, and planning. Athena Robotics was selected by Y Combinator for the summer batch of 2018. Dr. Xing’s outstanding publication record includes more than 15,000 Google Scholar citations in top-notch science and AI journals and conferences. He is also a frequently invited speaker on the applications of deep neural networks. Dr. Xing holds a BS in physics from the University of Science and Technology of China (USTC), which has the most prestigious physics department in China, and a PhD in experimental particle physics at CERN, France and Switzerland, affiliated with Syracuse University, New York, where his thesis was focusing on using neural network to solve leading-edge scientific problems, including CP violation after the Big Bang.